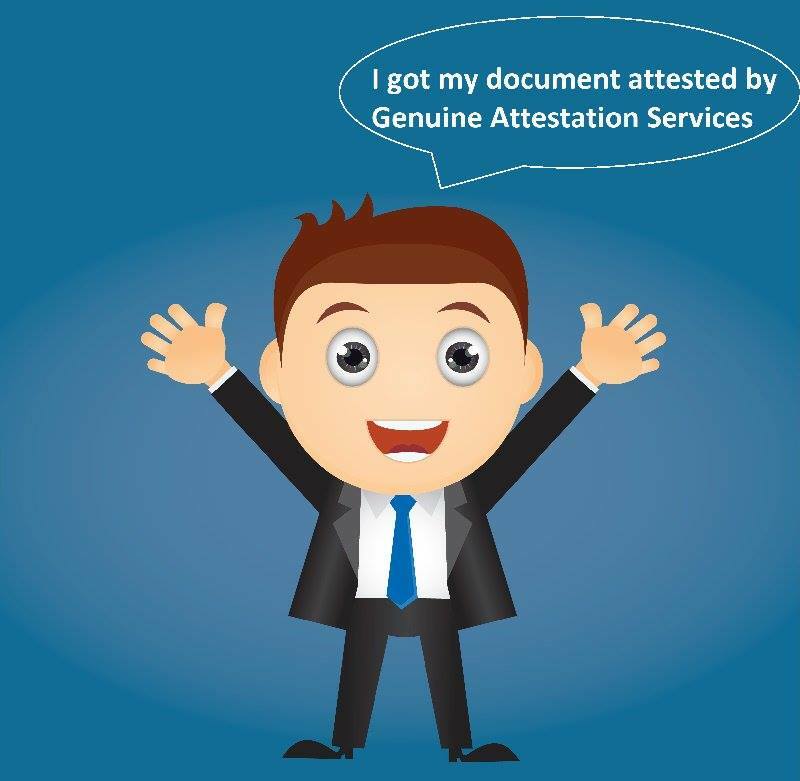 The attestation process makes sure that your certificates are original and authenticated by the HRD attestation officials with their signatures. 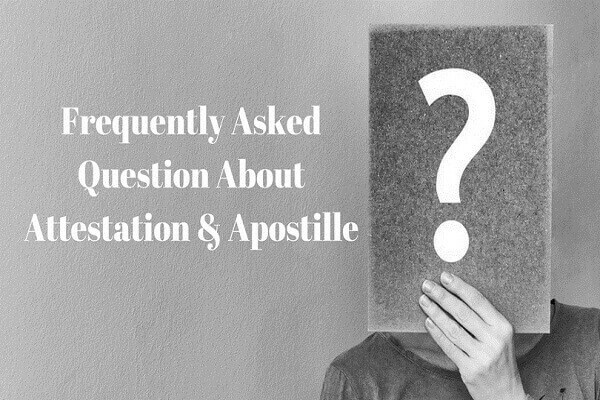 The certificate attestation is generally done to prove the documents as legal papers and no one can object at the time of entering a foreign country. 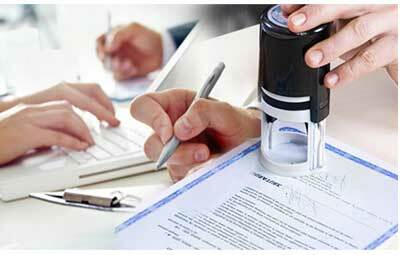 Attestation means signature that proves that your documents are authentic and need not to doubt. 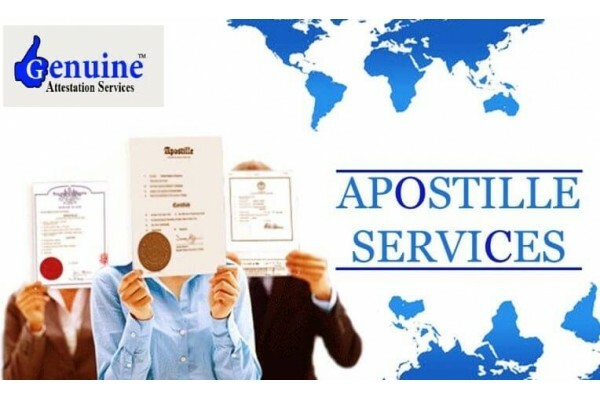 At the time of attestation process, you will have to submit original certificates along with Xerox copies of it before the official who will carefully check the original and seal with his or her signature in the below area. It can be read as a declaration and explain the documents have been verified carefully and all the legal formalities have been completed in the presence of concern officials. 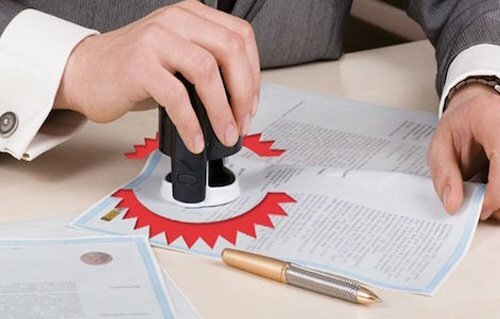 The Xerox copies of attested certificates are generally attached in legal papers such as making a will paper, visiting a foreign destination or others to make sure that the documents are true or duplicate. Additionally, the certificates are sealed only after accomplishing all the legal matters in the presence of documents holder. 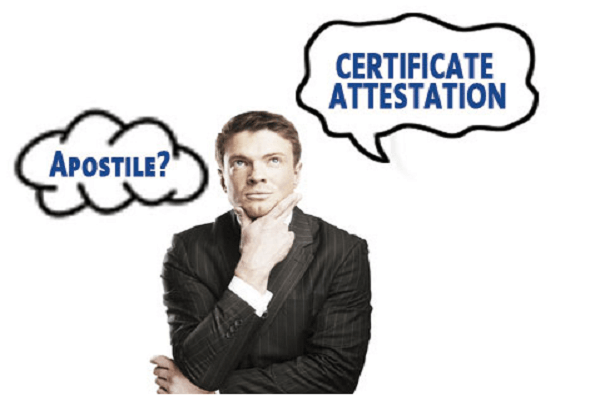 Well the certificate attestation process depends upon the motive of use. As well as the foreign destination where it is going to be submitted also keeps matter as the law varies from one nation to another. 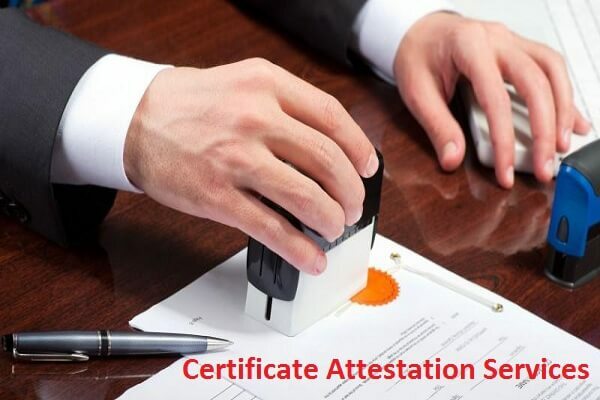 The certificates attestation process is managed by two departments of India called – MEA (The Ministry of external affairs) and HRD (Human Resource Development Department). Verification process is categorized into 3 different forms based on their utility. Such kind of attestation services are taken to achieve high level of education. So, students who want to study in abroad to get the advanced level of course can go for education certification program. These kind of attested certificates are in demand. 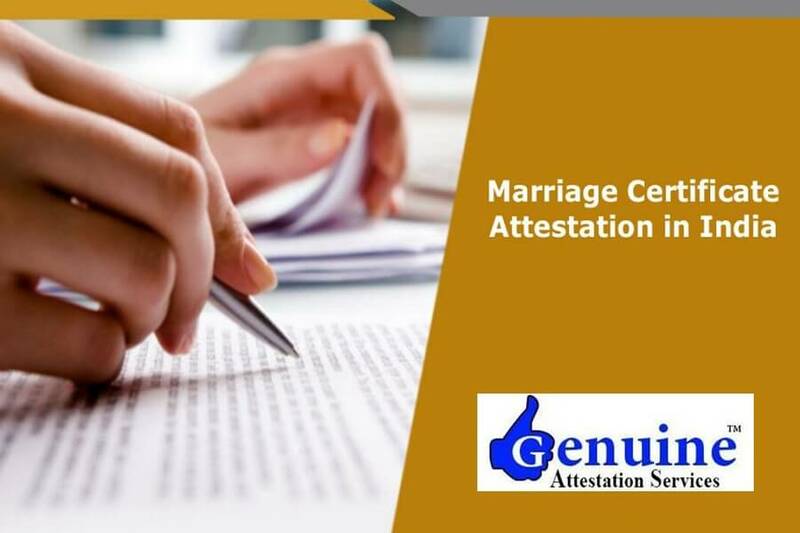 It contains activities like marriage, transfer, experience proof, divorce-proof, death proof and others where temporary certificate attestation is necessary. This kind of documents verification contains mark sheets, admission letter, photos and others to be presented during the birth or marriage certificates. Additionally, the secondary documents can differ as per the country. 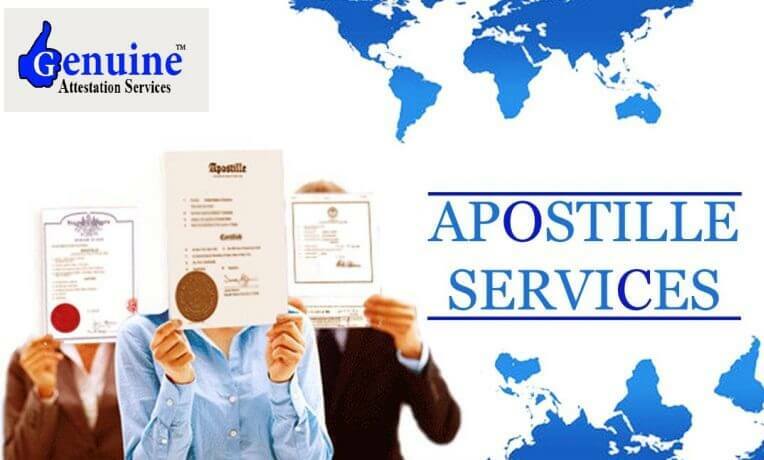 Genuine Attestation Services offers all kinds of Apostille service in Delhi, and makes your problem easy. 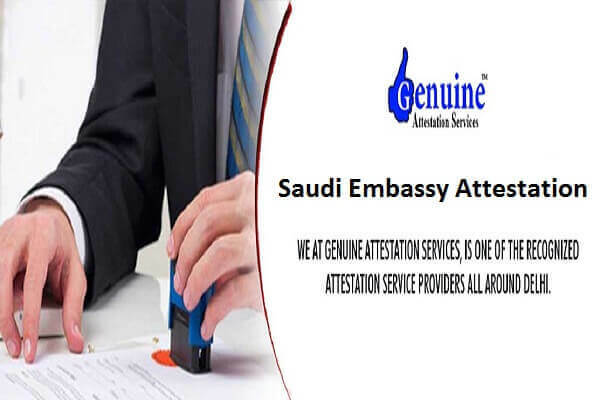 They offer attestation services for various countries – UAE, Saudi Arabia, Italy, Philippines, Qatar, Egypt, China, Finland, Denmark, Hungary, Greece, Germany, Vietnam, Oman, Angola, Kuwait, almost all nations in the world.